DVD is usually compressed in MPEG-2 codec, while H.264 is the video codec which is widely used for all kinds of devices. If you want to convert DVD to H.264 MP4, MKV or MOV so as to play, edit or share your DVD movies more conveniently, now just follow this article to finish the conversion while reserving the original video quality. In fact, with the right program, you can convert DVD to H.264 encoded MP4/MKV/MOV easily and quickly. EaseFab DVD Ripper is one of the most frequently used DVD ripping tool to convert DVD movies to H.264 MP4, MOV, MKV videos in an amazing way. Easy-to-use interface, fast ripping speed, high output video quality all make it outstanding among all the DVD rippers. 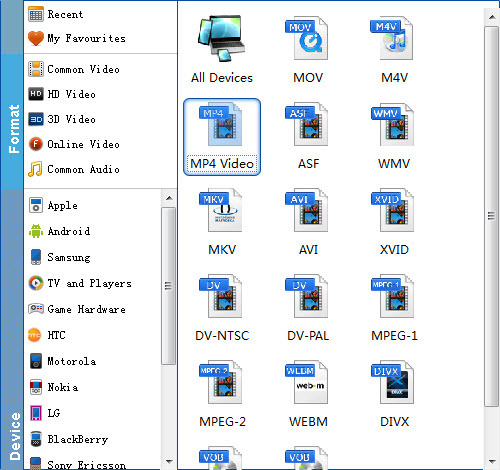 This DVD Ripping can also convert DVD to optimized video for playback on iPad, iPod, iPhone, Zune, Creative Zen, Archos, iRiver, Blackberry, Xbox 360 and more.If you are a Mac user, you can turn to EaseFab DVD Ripper for Mac (EI Capitan included), which has the same function as the Windows version. Now get the trial version and go after the steps to convert DVD movies to H.264 MKV/MP4/MOV in a few mouse clicks. Insert the DVD disc into your computer's DVD drive and click the "Load DVD" button on the top left to select and load the DVD movies. 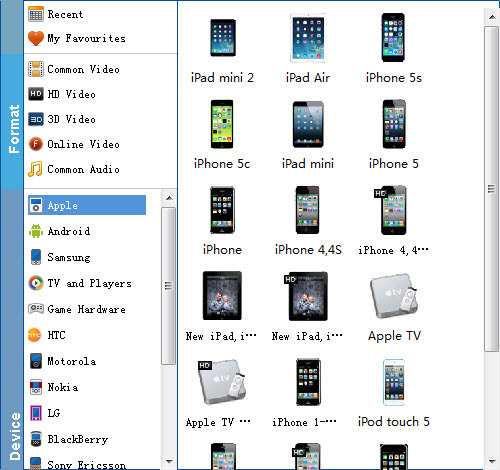 ISO and IFO files are also supported. After the movies are loaded, you can preview them on the right viewing window and adjust volume or take snapshots freely. Now you should choose MP4, MKV, MOV (for MP4, MKV, MOV is usually encoded with H.264) as the output video format then press the "Settings" button to choose H.264 as the codec. If you want to watch these output videos on your devices, you can choose the corresponding device name as the output format. Now all you need is pressing the "Convert" button to get the entire process accomplished. In a few minutes, you can watch these wonderful videos cozily on devices as you like.